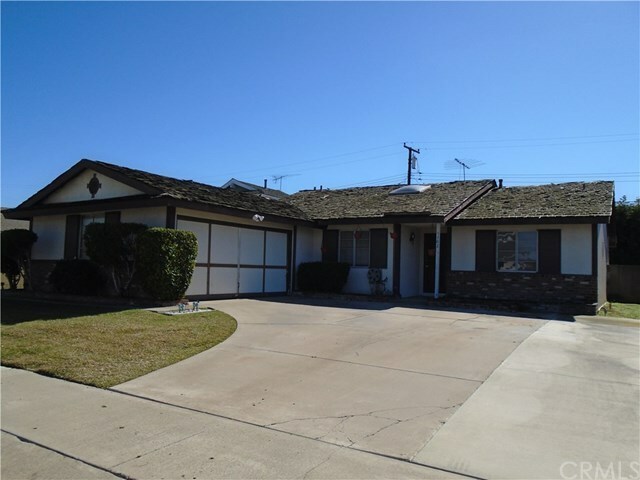 5382 Marietta Avenue, Garden Grove, CA.| MLS# PW19069012 | Southern California Homes for Sale. Search properties Southern California. SINGLE FAMILY FIXER IN THE HEART OF GARDEN PARK. 3 BEDROOM WITH OFFICE/DEN; 1.75 BATHROOMS; LIVING ROOM WITH FIREPLACE. KITCHEN WITH EAT IN AREA. GREAT NEIGHBORHOOD â PRIDE OF OWNERSHIP. CLOSE TO FREEWAYS AND SHOPPING. CASH ONLY OFFERS DUE TO PROPERTY CONDITION.